Fingerprint Scanners is a fingerprint recognition device’s for computer security equipped with the fingerprint recognition module featuring with its superior performance, accuracy, durability based on unique fingerprint biometric technology. Fingerprint Reader / Scanner is very safe and convenient device for security instead of password, that is vulnerable to fraud and is hard to remember. 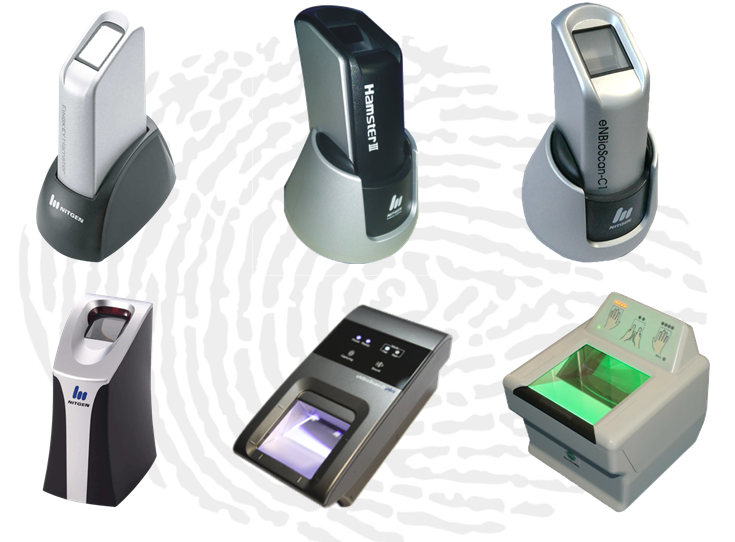 Use USB Fingerprint Scanner / Reader with our Biometrics software for authentication, identification and verification functions that let your fingerprints act like digital passwords that cannot be lost, forgotten or stolen. Fingkey Hamster DX is largest selling USB Fingerprint scanner in India since last 10 years. It has been used in over 500 Government & Civil ID Projects. Its known for its scratch proof surface, crystal clear fingerprint images and expected lifespan of 5 to 10 years. USB Fingerprint Reader / Scanner is very safe and convenient device for security instead of password, that is vulnerable to fraud and is hard to remember. 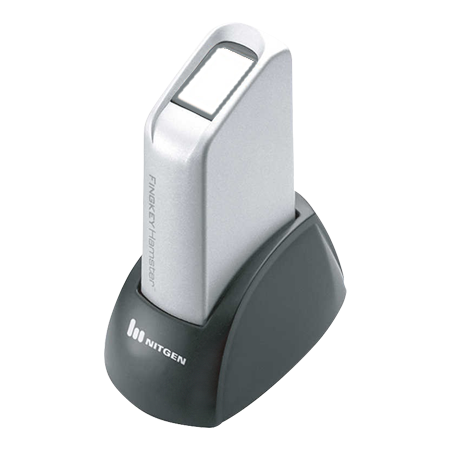 Use USB Fingerprint Scanner / Reader with our Biometrics software for authentication, identification and verification functions that let your fingerprints act like digital passwords that cannot be lost, forgotten or stolen. 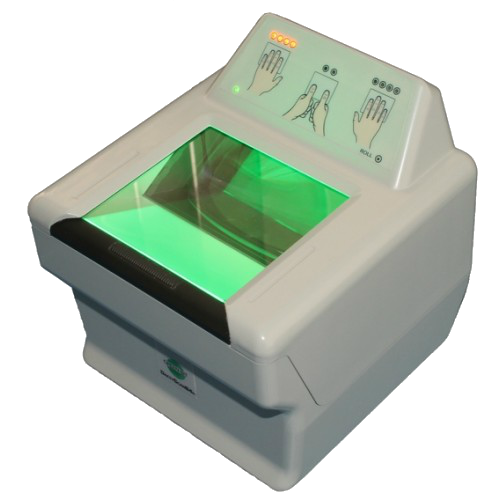 Fingerprint Scanner enBioScan-C1 , a special scanner from BioEnable will be the most flexible and user friendly product in the industry as the customers will be benefited for its Ergonomic design and can make changes to the design based on their own requirements. enBioScan-C1(HFDU08) is single fingerprint USB scanner equipped with fingerprint identification module FDU08 (FBI PIV Certified) to acquire high-resolution images with the most rugged and advanced optical sensor in comfortable, ergonomic design ensuring superior performance, accuracy and durability based on unique Fingerprint Biometric Technology. The New Fingerprint reader Fingkey Hamster III is a fingerprint recognition device with advanced Liver Finger Detection (LFD) for high security applications. This Fingerprint reader is available with new design, new innovation in Dry finger detection & Fake finger detection. USB Fingerprint Reader is very safe and convenient device for security instead of password, that is vulnerable to fraud and is hard to remember. Use USB Fingerprint Scanner / Reader with our Biometrics software for authentication, identification and verification functions that let your fingerprints act like digital passwords that cannot be lost, forgotten or stolen. Dual finger flat & Single finger flat/roll Nitgen Enbioscan-D Plus is the advanced dual fingerprint scanner. 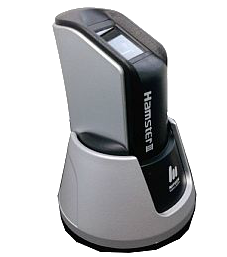 The scanner is able to capture dual or single flat fingerprints, as well as single rolled fingerprints. 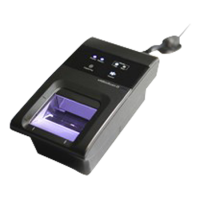 BioScan 10 is a Ten-print Fingerprint scanner is high-end fingerprint scanner suitable for UID Aadhaar project, Government National ID, Police, Immigration/Visa applications. Its also called Ten fingerprint scanner, Slap fingerprint scanner or 4+4+2 fingerprint scanner. Simple Registration of Finger ID Enrollment process through Access Manager Program with following authentication modes available with simple inputs like Basic User Information, Set Authentication Type (Fingerprint + RF Card+Pasword) with OR/ AND combination and Personal Settings.